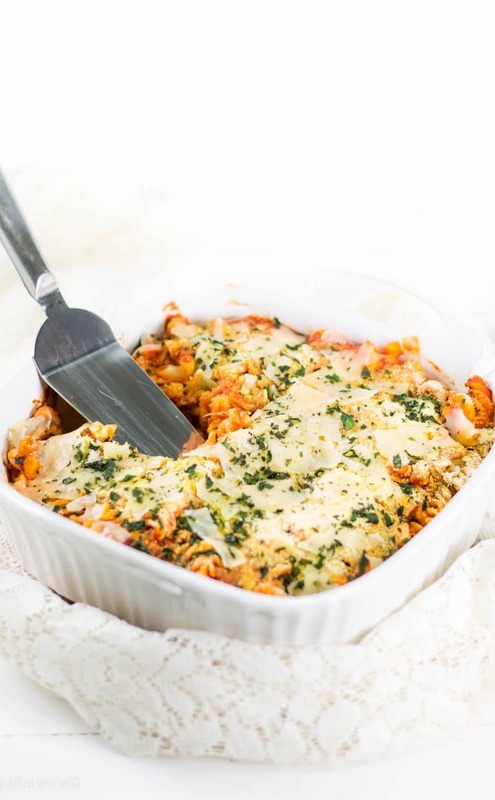 Gluten-Free Chicken Parmesan recipe made without breadcrumbs and oven baked! 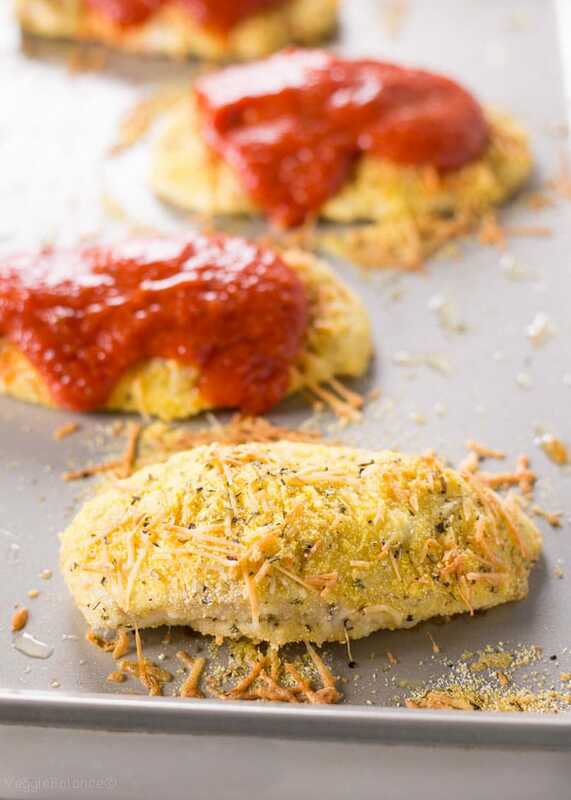 Perfectly moist Parmesan crusted chicken topped with the best homemade marinara sauce. 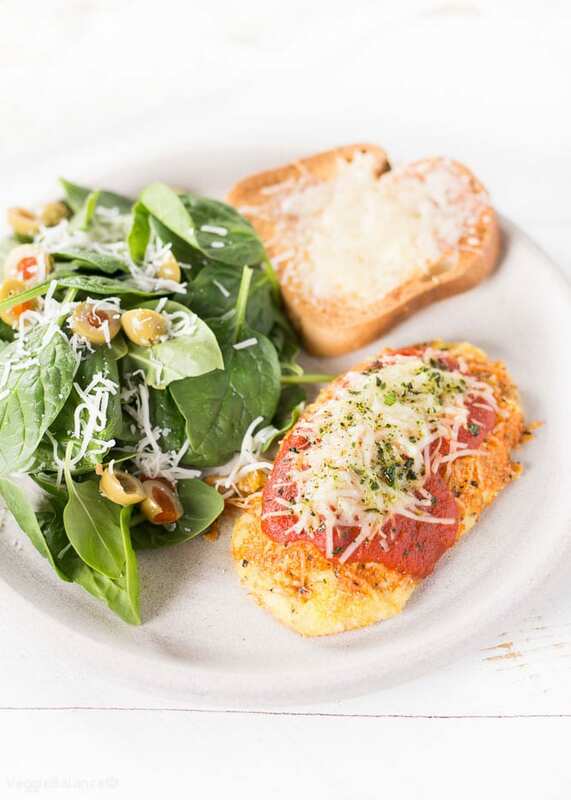 This healthy and Gluten-Free Chicken Parmesan recipe is the perfect Italian feast. 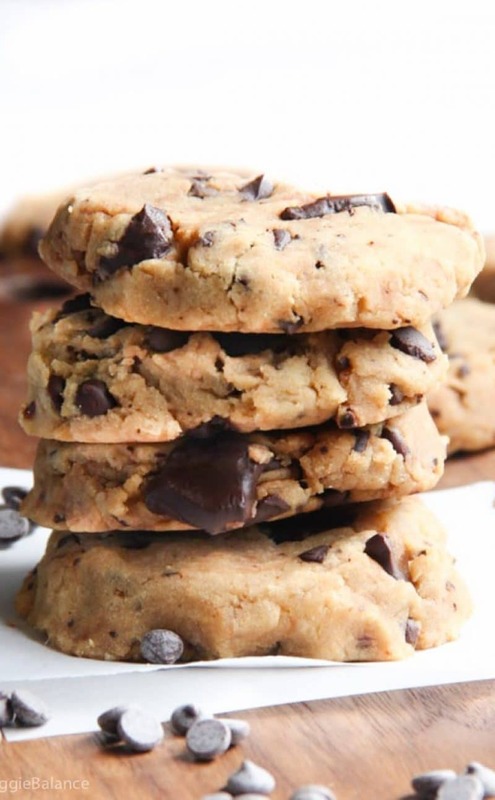 It is made with simplistic ingredients (needing zero gluten-free breadcrumbs). Gluten-Free Bread is a comodity in our house and I try to use cheaper alternatives. 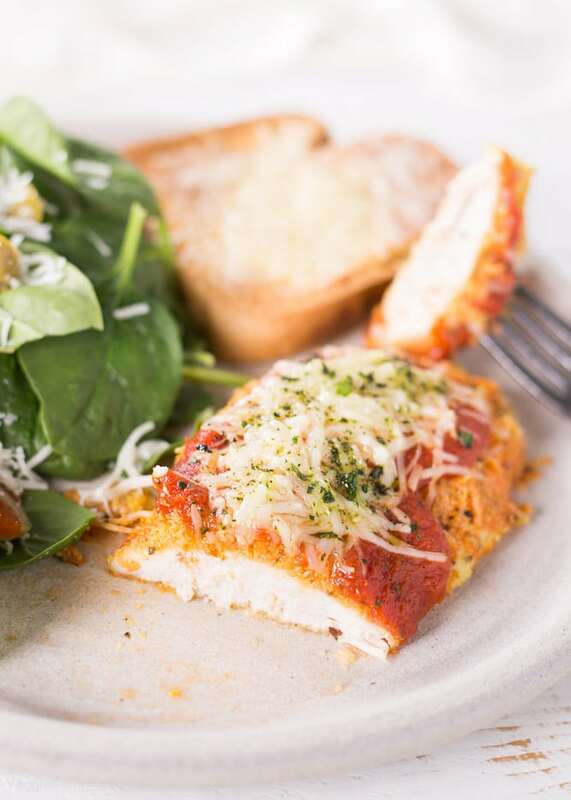 What is our gluten-free breading in this Gluten-Free Chicken Parmesan recipe? 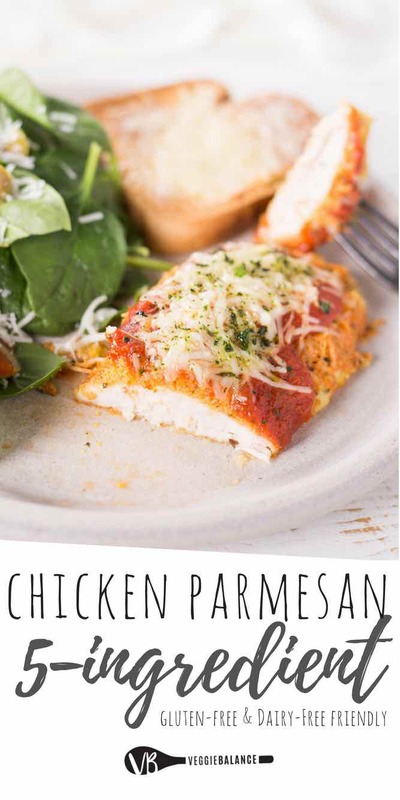 These Chicken Parmesans have zero heavy carby-ness to them and good ole’ fashion protein our bodies need. Now as many of you know I struggle with eating chicken at times. Having to make the decision to eat some meat since having to go gluten-free this is STILL a issue years later. I’ve found my ways to work around it. 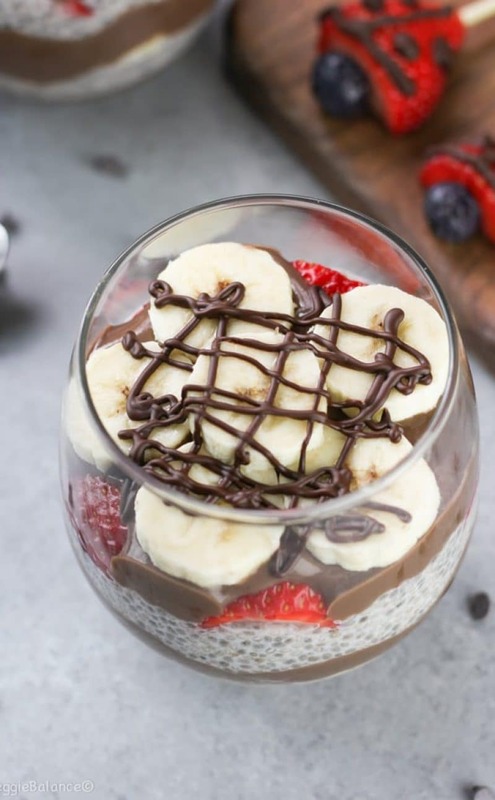 THIS recipe right here is somehow a miracle and I makes me excited to eat! So if my other fellow comrades are the same way at times this is a fabulous solution. Last weekend R was gone all weekend and I thought about having an Italian feast bachelorette night. But let me tell you a deep dark secret of mine. Anytime R is gone for the night my ‘single’ dinner is a massive bowl of guacamole. That is it. Just a massive bowl of guacamole, some corn chips and dinner is served. It is my guilty pleasure. I couldn’t say no to tradition though. I had to go with the guacamole that night. Italian feast was put to the side again. Monday rolls around and I had plans to grill some chicken on the grill and use my fresh basil I planted. Guess what, it rains. . . Goodness I just can’t win. What to do with this chicken? . . got to make something with it! Do I have all the ingredients for homemade spaghetti sauce? Yes. Don’t have enough time? 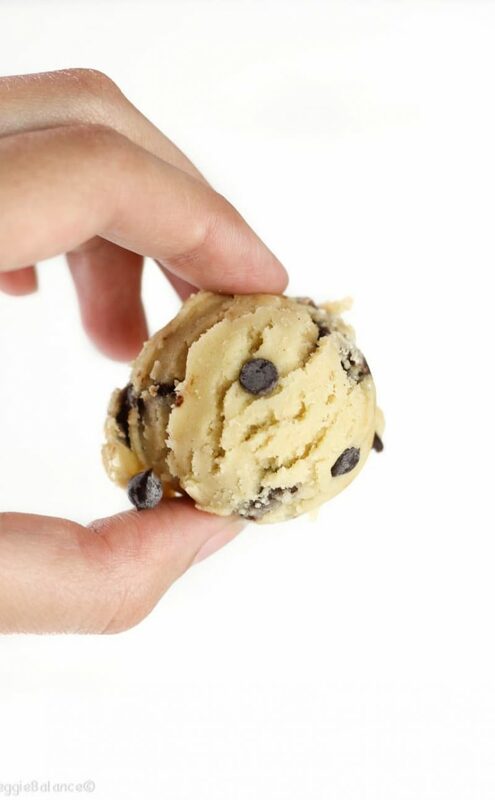 Recipe Tip. 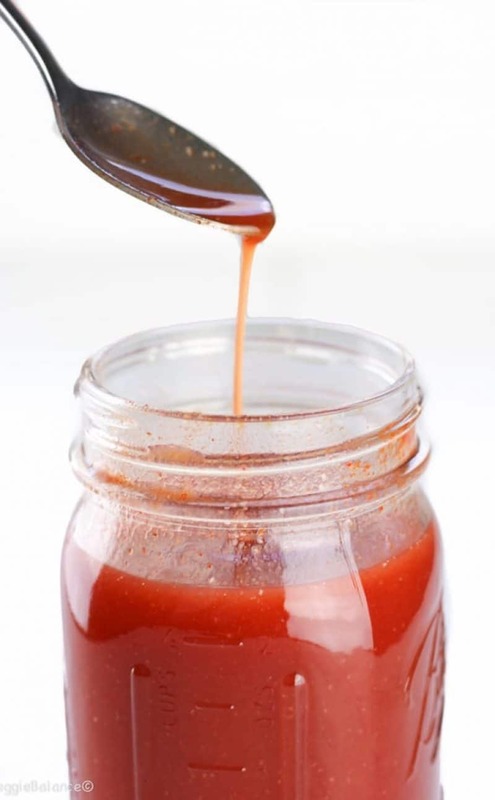 Now if you don’t have the time or patience to make your own spaghetti sauce by all means use a jar of sauce from the store! I have done that myself a few times. What the heck am I going to make with the chicken now? 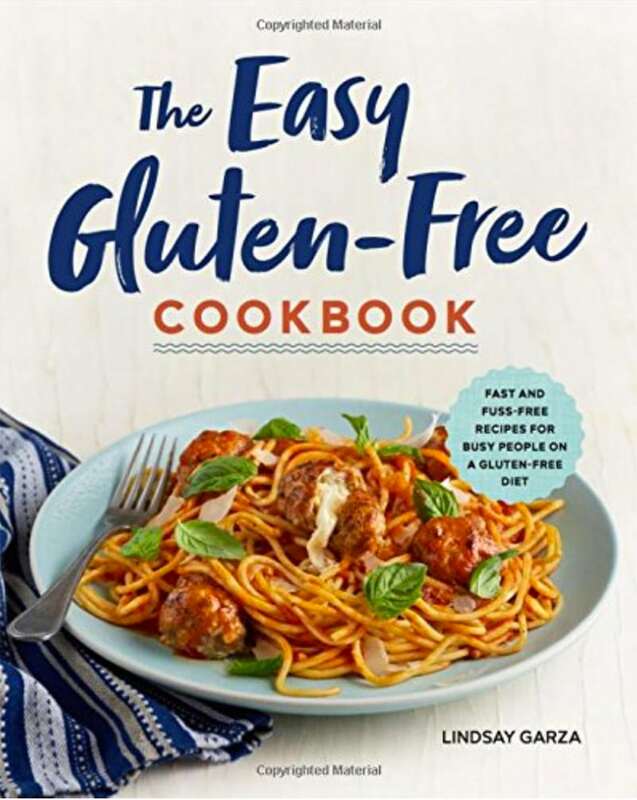 Breaded Chicken Gluten-Free Style? Ooooo yes. Add some gluten-free garlic bread to the feast and we’ve got ourselves A MEAL. Prepare baking sheet with aluminum foil. Coat with a drizzle of olive oil. Place chicken breasts on baking sheet and brush remaining olive oil onto the chicken. In a medium bowl mix together corn meal, Italian seasoning, Parmesan and salt. Coat chicken breast with corn meal mixture. 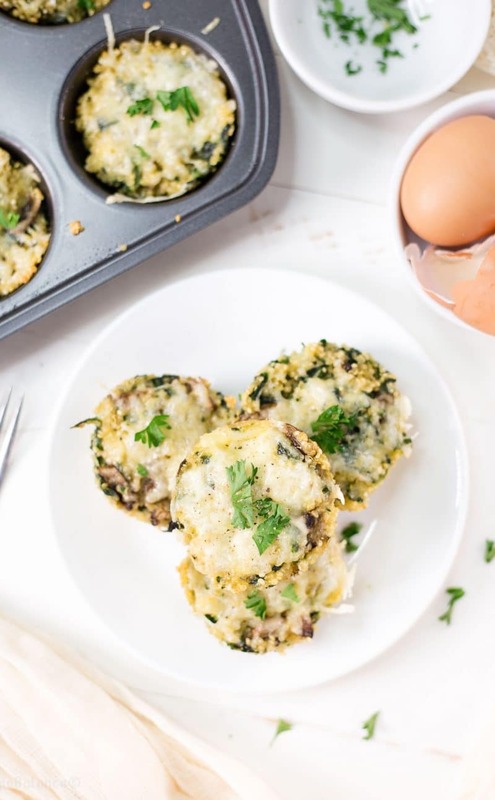 Place in the oven and bake for 35-40 minutes or until juices run clean. Place a large skillet on medium heat. Put in 1 teaspoon of olive oil with onion, garlic and cook till cooked through or becoming translucent. Add dried oregano, chopped tomatoes, red wine and remaining olive oil. Stir all together and continue on medium heat for about 10-15 minutes or until tomatoes break down into a sauce. Spoon sauce over chicken breasts and top with extra parmesan cheese. 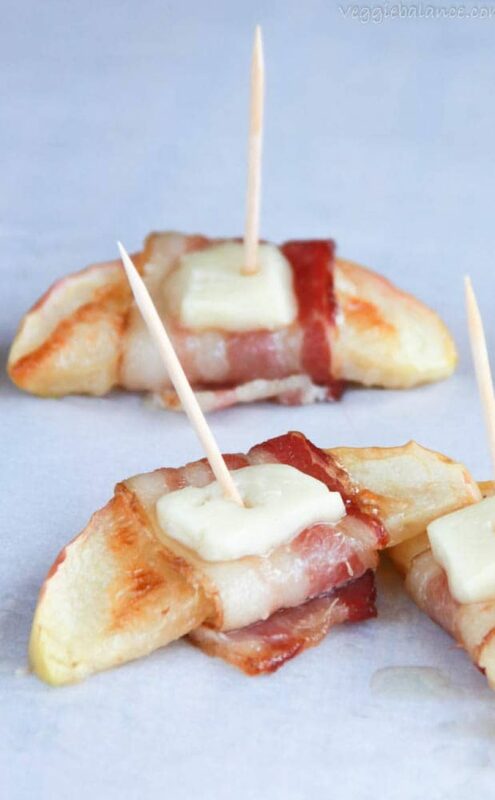 Pop back into the oven until cheese is melted through. WOOOOOW! I just made it and it came out perfect!!! 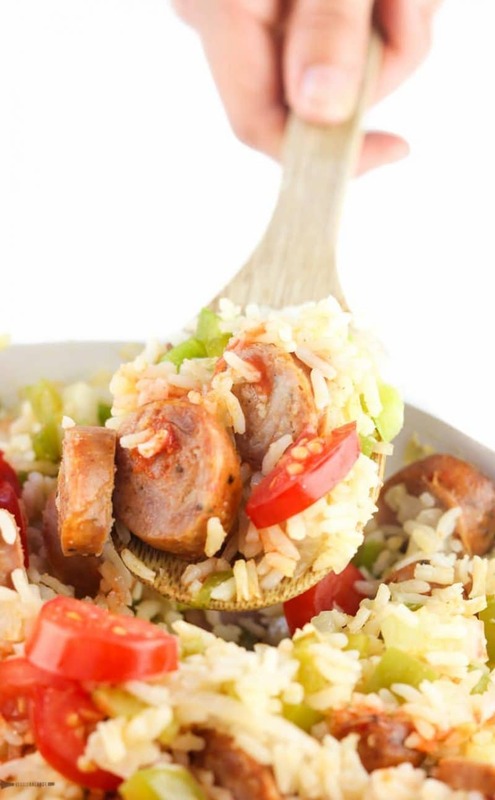 THE BEST gluten-free recipe I have come across after trying soooò many!! Thank you! !